Dr. King’s legacy echoes clearly in an unexpected place during this reporter's journey to an Aztec pyramid in Mexico. 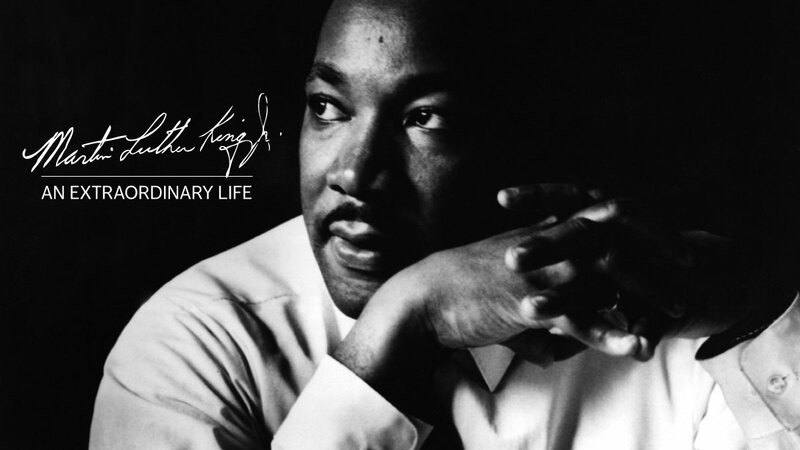 As April 4th marks the 50th anniversary of his assassination, Tyrone Beason reflects on how the civil rights leader's words have impacted him even though he did not live through that tragic day. 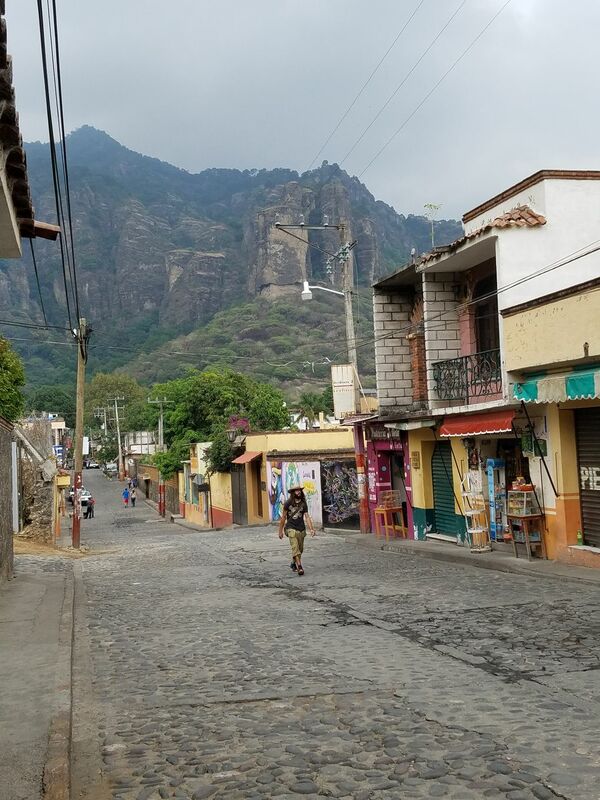 The Mexican government has designated Tepoztlán, about an hour southeast of Mexico City, as one of its “Magical Towns,” and given the harrowing taxi ride through a thick mist on my first trip here, it does feel like entering another realm. We arrive rocking from side to side, along narrow, rough, cobblestone streets lined with low volcanic-stone buildings. The mist obscures the surroundings, but I can feel the mountains of Tepoztlán even without seeing them, like strangers approaching from all sides. And as I step out of the taxi, there’s a hint of upward thrust, as if the town has somehow been lifted into place. 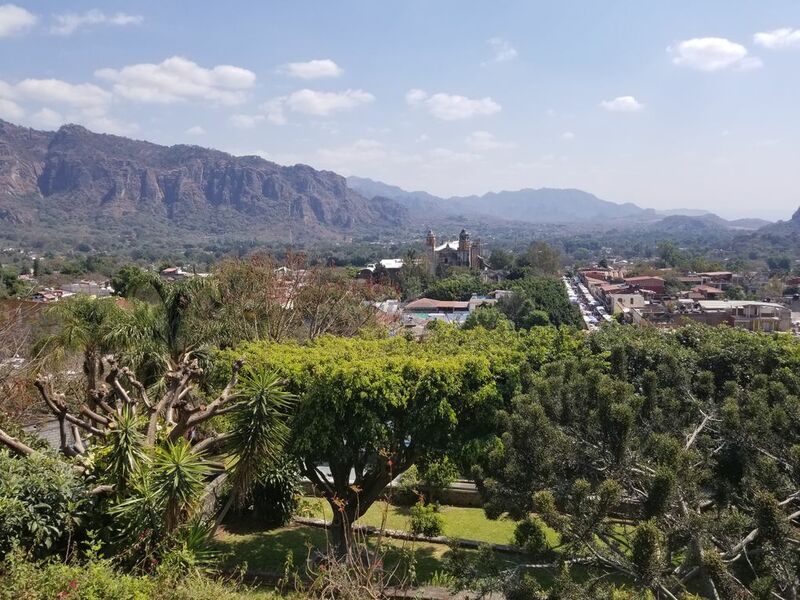 Tepoztlán is famous for initially knocking people off-kilter with an eccentric topography of mineral-rich cliffs that pop from the valley like mushrooms and for a peculiar vibe that true believers link to a cosmic force that radiates from the land. This is not the sort of place where I’d expect to be reminded of the legacy of Martin Luther King Jr., but his spirit shows up in the most uncanny ways. 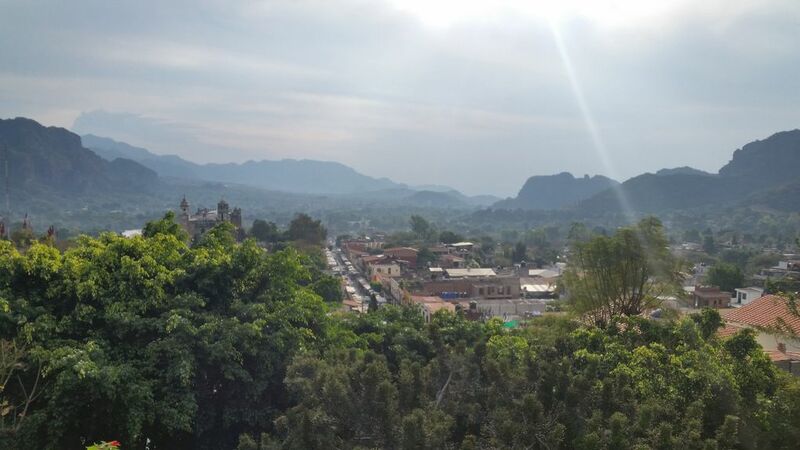 Reports of UFO sightings are as much a part of the culture in Tepoztlán as saints’ festivals. 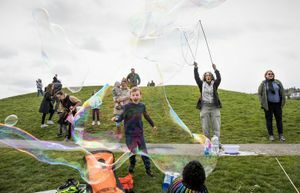 Residents from Mexico City use the town as an easy weekend escape, and artists and healers from all over the world have set up shop to take advantage of the town’s striking openness. A fierce independence underlies the town, too. 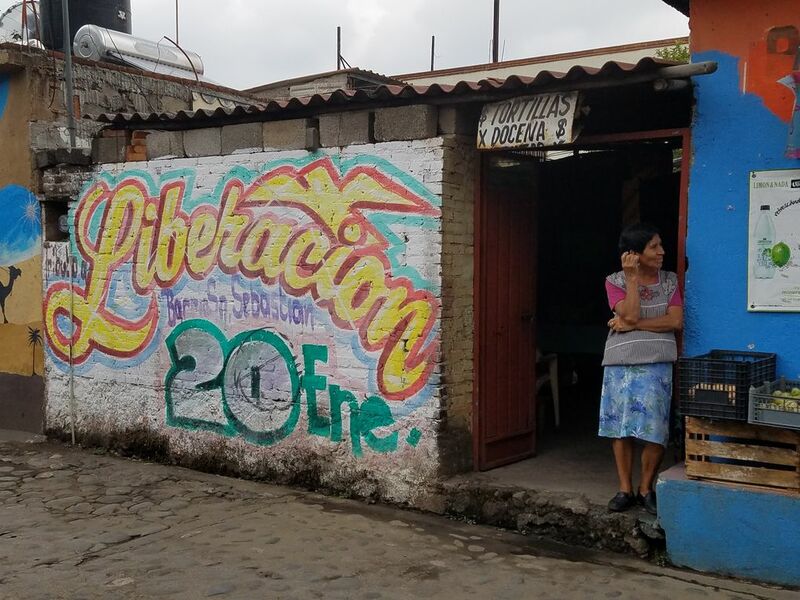 The indigenous Tepoztecos, who have lived here since before the rise of the Aztec empire in the 13th century, have fought hard to keep their land from turning into a soulless, traffic-choked playground. Murals protesting a proposed highway expansion and golf course are easy to spot among the roadside Catholic altars and New Age retreats. The town is a hideaway but also a holdout, where depictions of resistance against oppression also decorate the walls. 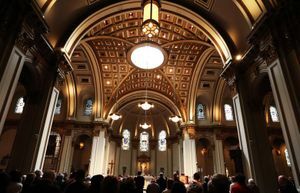 Its most famous monument, a mountaintop Aztec-style pyramid — initially unseen on this first day — only adds to the air of refuge. Soon the clouds give way, and the hills, called cerros, put on quite a show. Vertical cliffs, cut with deep crevices, rise 2,000 feet above the lush lowlands like stone walls. And the terraced pyramid, a temple named Tepozteco, sits astonishingly high on the mythical birthplace of the plumed Aztec god Quetzalcoatl. That night, under the light of a half-moon, the anthropomorphic cliffs stand out like faces. The Tepoztecos view the mountains as guardian kin, with names for each hill, including Cerro del OVNI — UFO Hill. As for me, on more than one occasion while walking the streets of the town with the mountains at my back, I swear they were looking over my shoulder. 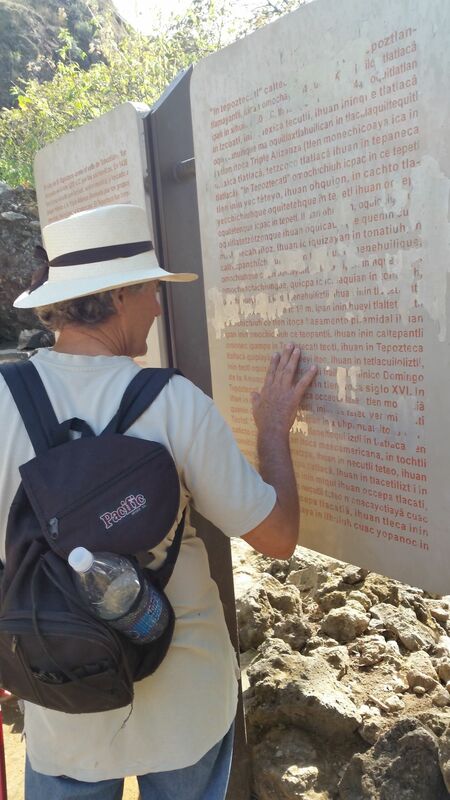 Rafael Segovia, a translator, writer and former globe-trotting advocate for cultural diversity with UNESCO, has his own special relationship with Tepoztlán. As a child some 50 years ago, he helped his father, the exiled Spanish poet Tomás Segovia, build the house he stays in a short walk from the town center. Back then, the only other visitors were a handful of artists inspired by the dramatic surroundings. The air of international bohemianism hadn’t yet descended on the pueblo. 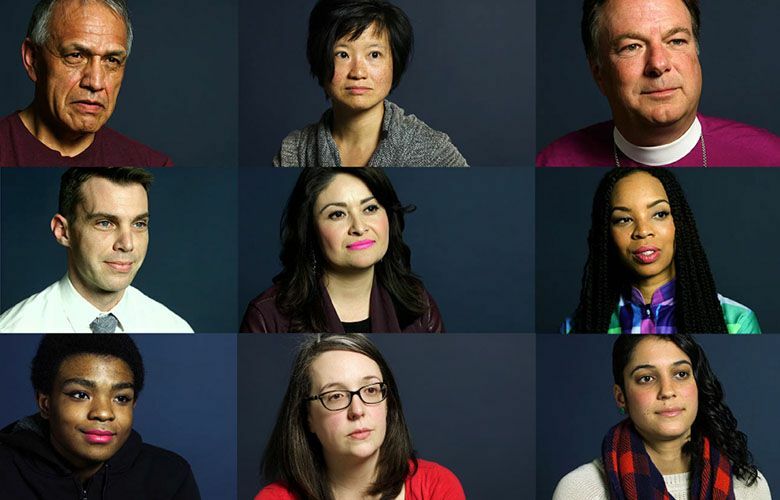 Most of the native-born locals spoke the ancient Nahuatl language, not Spanish, which isn’t the case today. Armed with a straw hat and hiking sticks for the two of us, Rafael looks game for the challenge of escorting a gringo up the cerros to have a closer look at the pyramid, and to help me understand why this cluster of monoliths speaks to so many people — me included. We’ll have company. Leon and Moises, two construction workers from Guerrero state who are helping Rafael do home renovations, decide to tag along. 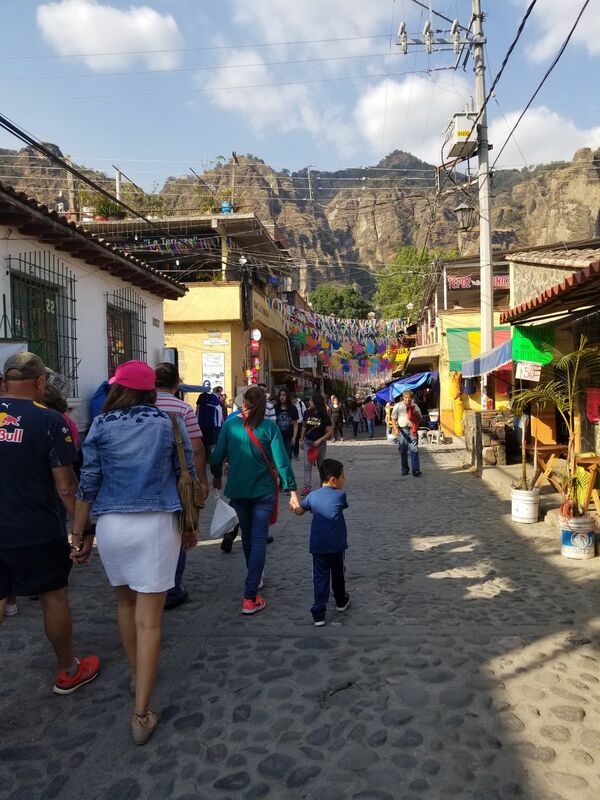 “I think the place is sacred not only for the pre-Columbian mind; it is as well for contemporary minds,” Rafael says as we begin an hourlong climb over a riddle of slippery rocks and stone staircases a short walk from the town’s busy central square. Rafael knows much else has changed, even if you can still find ancient foods like amaranth and chia in the bustling produce market. The Spanish conquest, the imposition of Catholicism and the erosion of Nahuatl and other indigenous languages have reshaped this town. Today, locals worship the Virgin of Guadalupe, Rafael says. As far as the ancient gods who live on in legends depicted in fantastical murals in town, he contends they are no more. But the magnetism of this place keeps pulling me in. We zigzag painstakingly along folds in the cliff walls that are so narrow, shady and steep, it seems as if we’re passing through chambers. Time bursts out of the rock in the form of slow-growing succulents and arm-thick roots. Leon and Moises crane their necks to take in the bulky verticality of it all. Moises jokes that it looks like the imposing cliffs are about to start closing in on him. What I don’t tell him is that I’ve been feeling as if the cliffs were gathering around me, too. Leon, who has somehow already made it to the entrance, relays word that the gate is locked. Rafael isn’t surprised, but I’m agitated. I didn’t make this sweaty, thigh-breaking trek only to be denied. I need to know why these mountains seem to be calling me. Just as we turn to leave, a man dressed in work clothes suddenly appears through the trees. He meets us at the gate with a smile and a set of keys in hand. Rafael asks in Spanish whether this means the park actually is open. The man says yes, of course. We all howl with laughter. The archaeological-site custodian, Fernando Zúñiga, says he’s 73 and has worked for about 30 of those years at the pyramid. 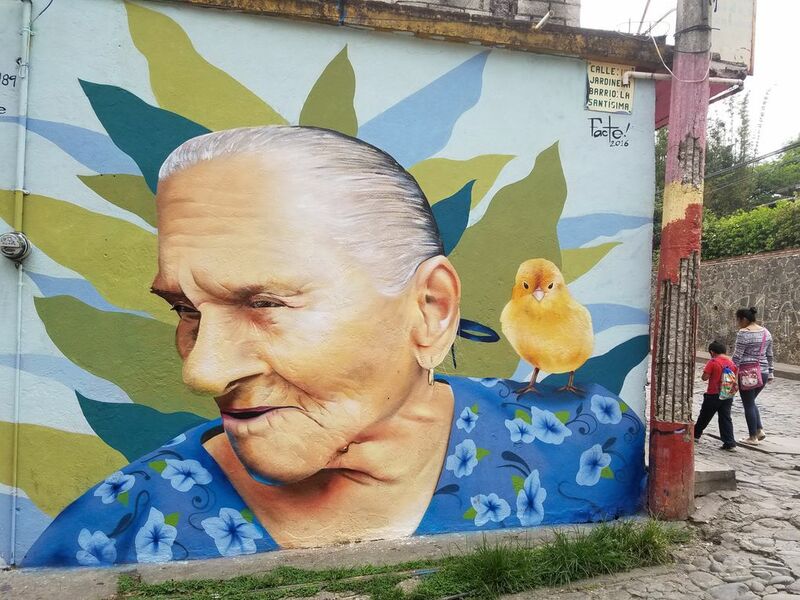 He says he’s a Tepozteco through and through — “nacido, crecido y envejecido,” born, raised and growing old, in Tepoztlán. The attendant’s dreamy tone isn’t unique. 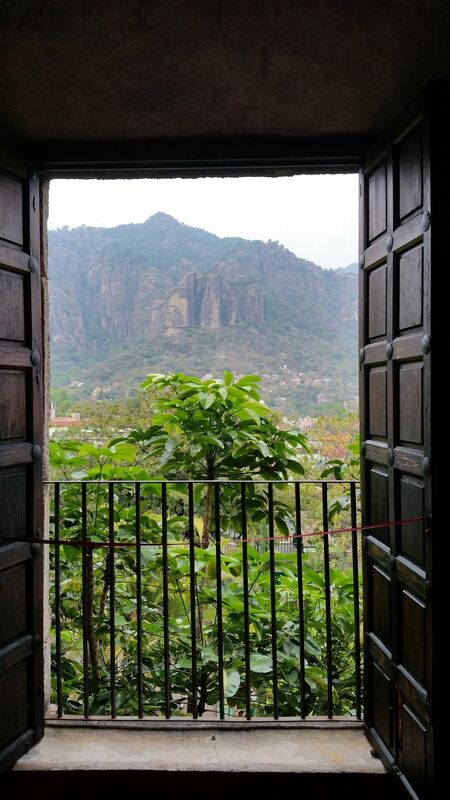 Tepoztlán’s openness gives people license to speak in a way that might draw stares and whispers elsewhere. A chat in one of the town’s cafes with a frequent visitor here led to the disclosure that she has witnessed not one but two UFO sightings. One local, Shiretha Akasha, folds her arms as if cradling a pregnant belly, then spreads them outward. 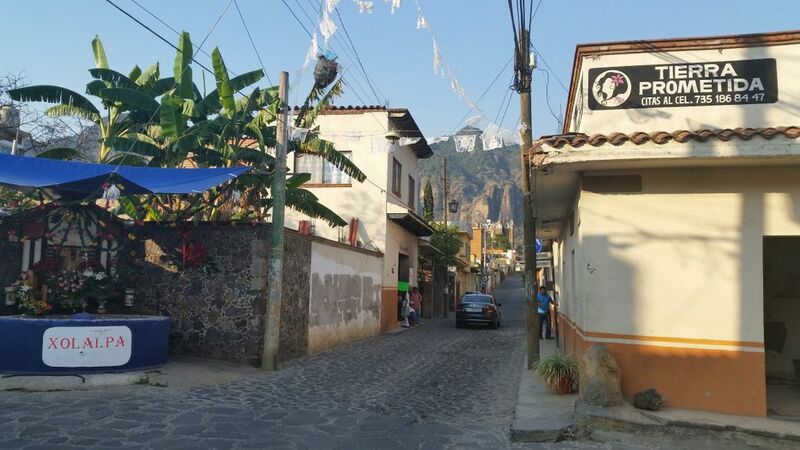 To her mind, coming to Tepoztlán, with its magnetic stones and sweat lodges, with its devotion to heritage, is like coming home — which is to say getting in touch with the things that make us feel rooted. “Everyone needs to reconnect with their Wi-Fi,” she says. Tepoztlán just happens to be one hell of a router. Every legend, every longing and every belief projected onto these mountains reflects back another basic truth — our need to identify with something more profound than observed reality. In this town of seekers and mystics, believing is its own way of seeing. As Rafael and I huff and puff on the final flights of stairs, we hear what sounds like someone blowing a conch shell. We’re being called to the temple. Our first glimpse of the 40-foot-tall, terraced pyramid, and the sweeping, green expanse of the valley below, leaves me speechless. Moises and Leon stand by the temple. Moises, Moses in English, looks over and grins, then puts his hands around his mouth and blows again. The cerros rise dramatically around the pyramid like unfinished sculptures. “It’s erosion work,” Rafael says in typical matter-of-fact style. But the work of building up the mystique of Tepoztlán, that’s on us. 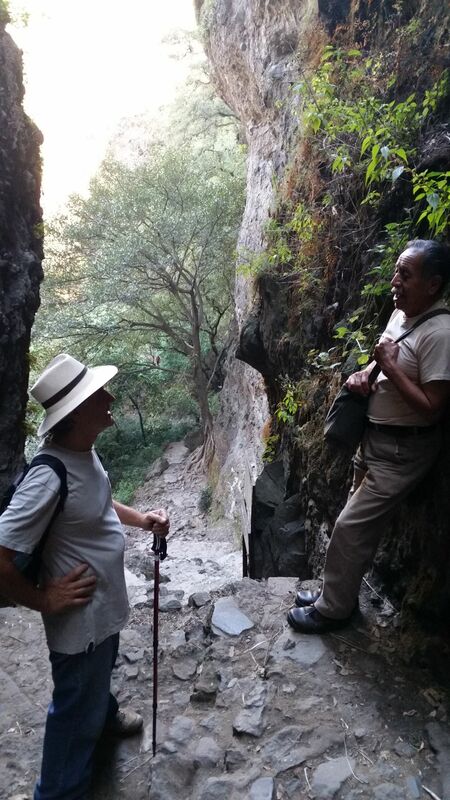 Rafael tells me about the many ways these cerros have shaped the history of Tepoztlán, and how Tepoztlán has shaped so many people. 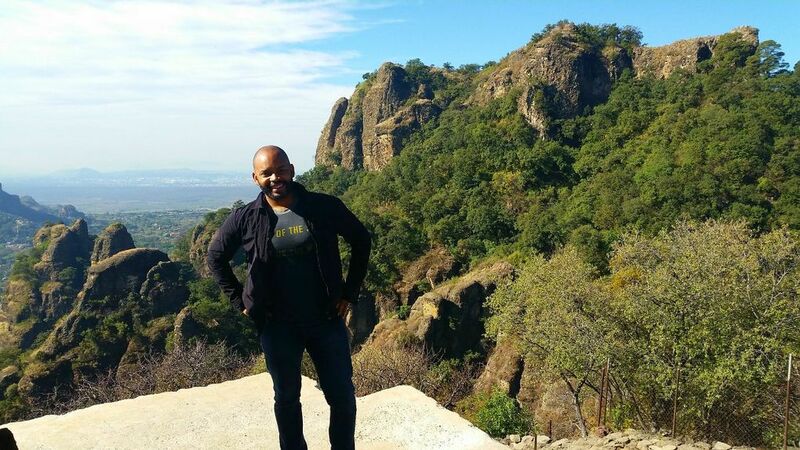 In early colonial times, he says, runaway African slaves known as cimarrones, or bighorns, fled the mines and sugar-cane fields of Mexico and settled the hills of Central Mexico like these, in secluded, fortified villages called palenques. The most famous palenque became today’s town of Yanga, in the nearby state of Veracruz, named after its founder, the legendary former slave Gaspar Yanga. Established in 1570, it’s one of the first settlements of free blacks in all of the Americas. Indigenous communities were aware of these hiding places. In their famed spirit of resistance, the Tepoztecos for their part didn’t reveal what they knew to the Spaniards, Rafael says. As I sit alone on the flat-topped temple, Rafael’s story about the slaves really hits me. My African-American ancestors were slaves, part of the same trade in humans that created Mexico’s now-dwindled black population. Tepoztlán had seemed so familiar, and now it was making sense. Whenever I passed one of the town’s storefront tortilla stands, where women grilled itacates, triangular corn cakes, the sweet scent put me back in my grandmother’s kitchen, where she fried a similar corncake on an iron skillet. Every time I walked through the maze of the town’s farmers market, I’d seek out the guy who sold crispy pork skins, because it reminded me of my dad eating cracklings on hot Saturday afternoons. And whenever I passed the Tierra Prometida beauty shop a few minutes from the main square, I’d grin at the use of such a profound expression for African Americans: promised land. Martin Luther King Jr. said these words, borrowed from the story of Moses in the Bible, to a crowd at Mason Temple in Memphis on April 3, 1968, the day before his assassination. Born in the early 1970s, I didn’t live through the Civil Rights Movement or King’s assassination. But his words live on in me. There has never been a time in my life when “promised land” meant something other than King’s belief in an America that he would never get to realize. His sense of promise, his faith that Americans could complete the unfinished business of truth-telling, justice-seeking and uplift, helped lead me to journalism. There I was on an Aztec pyramid, egged on by a guy named Moses, mulling a story about African slaves who saw promise in a different hostile land, the same as my ancestors in the American South. 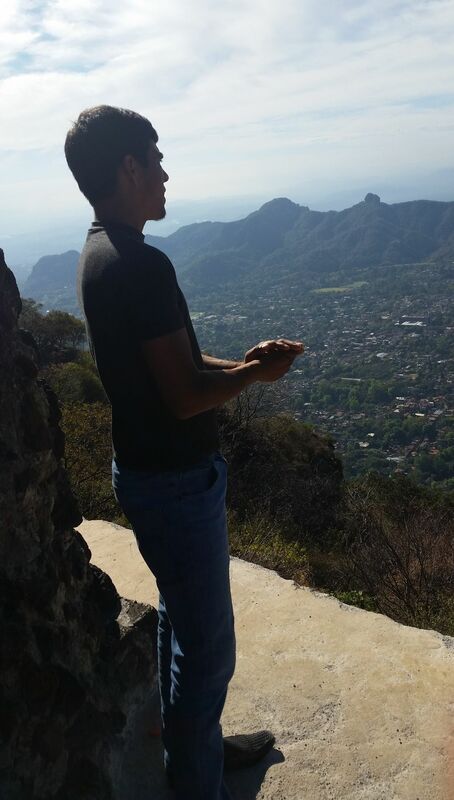 For the first time, I didn’t have to take someone else’s word for it that Tepoztlán had the power to stir the imagination, or wonder what the hills were trying to show me. I looked out from that temple, on someone else’s mountaintop, and saw myself.